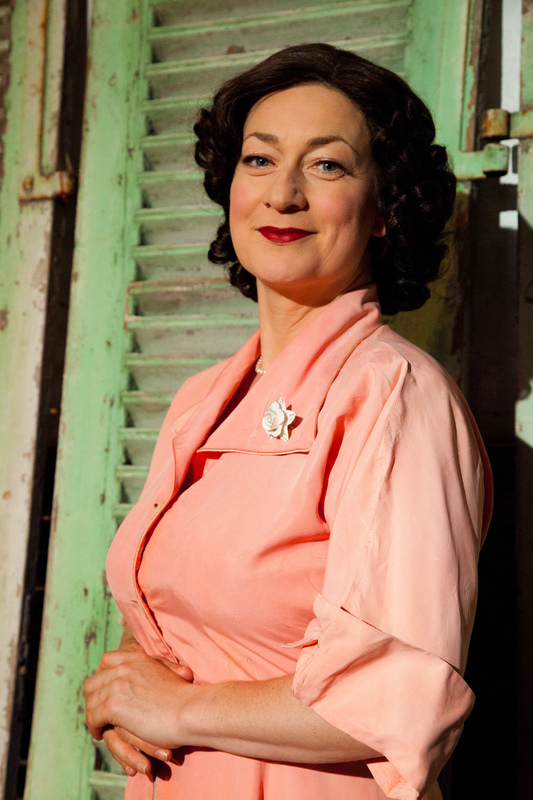 About the show | Kathleen Ferrier Whattalife! Kathleen Ferrier Whattalife! evokes the spirit of the war and post war years. It follows Kathleen from her debut as a singer in 1940, through her meteoric rise, to her tragic death in 1953. A new play performed by Lucy Stevens with an accompanist on piano/keyboard. The show is 75 minutes. Can include an interval, or run straight through without an interval.